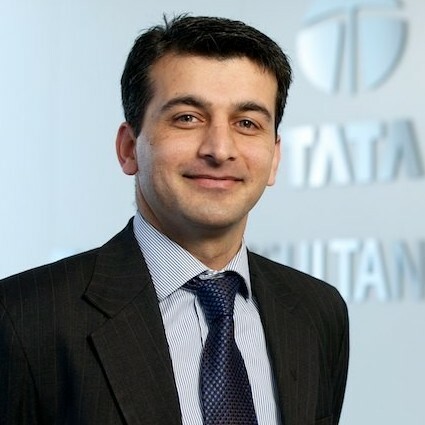 Amit Kapur leads the Benelux market for Tata Consultancy Services and is responsible for driving strategy and operations in the region. Under his leadership, the region has successfully added marquee brands to its portfolio across industry segments of Retail, Banking, Insurance, Travel and Hi-tech and seen double digit growth year on year along with strong client satisfaction scores. Since joining TCS in 1999, Amit has worked with global businesses in consulting, advisory and management roles, helping them drive efficiencies and improve their business results. He graduated from Mumbai University, India in 1999, with a Master in Management Studies. Amit currently lives in Amsterdam with his wife and daughter.